Did you know that glaucoma is the name of a group of diseases, rather than one, specific condition? There are two main types of glaucoma, along with several, less-common types. 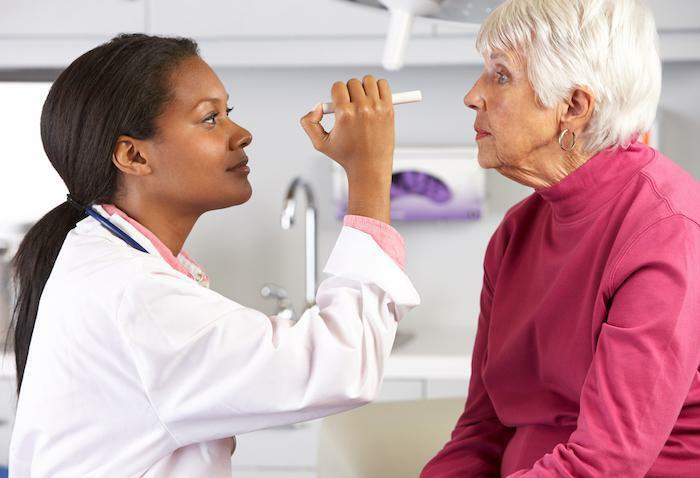 Here’s what you need to know if you or a loved one have been diagnosed with glaucoma. You probably already know that you have a pupil, cornea, lens, macula, and retina in each of your eyes, but there are some other important parts, as well, including the optic nerve. Your optic nerve connects to your brain and is made of more than a million nerve fibers. There’s a chamber, called the anterior chamber, in the front of your eye. Fluid flows through your anterior chamber all the time, nourishing the tissues in your eye. At a particular spot, where your cornea and iris meet, there’s an angle that’s filled with a tissue meshwork that functions like a drain for the fluid. Sometimes that drain doesn’t work just right, and the fluid builds up in your eye, causing increased pressure. Higher pressure means your optic nerve is at risk of being damaged. Over time, you slowly lose your vision due to damage to the optic nerve. The two main types of glaucoma, open-angle glaucoma and angle-closure glaucoma, are caused by different problems that prevent the fluid from draining as it should. Open-angle glaucoma is the most common form of the disease. About four million people in the United States have it and many don’t know. It’s especially dangerous because it usually doesn’t cause symptoms and develops very slowly. You can have it for many years without losing vision, yet still be at a risk for blindness. In open-angle glaucoma, the angle where your iris and cornea meet is wide, and open, but the fluid doesn’t drain like it should, causing the pressure in your eye to build up and damage your optic nerve. The most important thing you can do to protect yourself and your vision is to have regular eye exams. 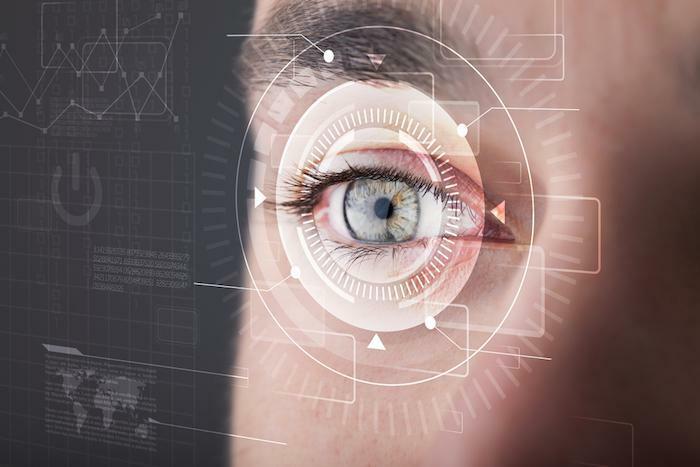 One element of a thorough eye exam is measuring the pressure in your eyes. 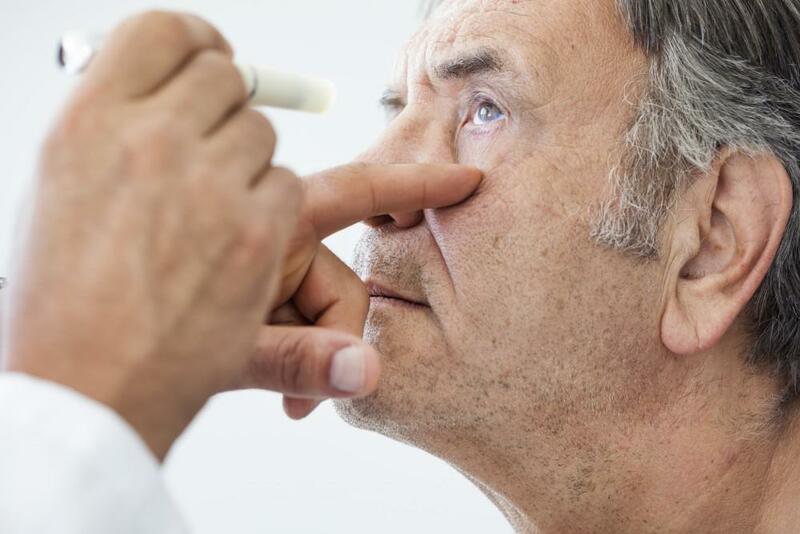 Preventive medications may be necessary if your doctor finds increased pressure in your eyes. In addition to angle-closure glaucoma, you may see this condition referred to as acute glaucoma or narrow-angle glaucoma. As you might have guessed from the name, in angle-closure glaucoma, the angle where your iris and cornea meet isn’t wide enough. When your pupils dilate too much or too quickly, like when you step into a darkened room, the edge of your iris covers part of the angle where fluid drains, blocking it. It’s similar to partially covering a sink drain. Angle-closure glaucoma can be treated surgically. The surgery is usually successful and lasts for a long time. Family history is the best predictor of whether or not someone will develop glaucoma. 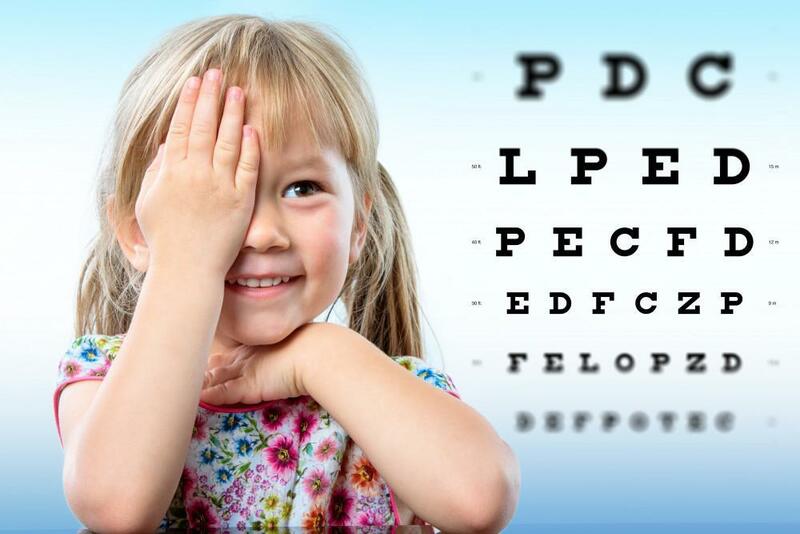 If you know that people in your family have this disease, it’s even more important for you to get regular eye exams. At Cooper Eye Center, we’re happy to answer your questions about glaucoma and eye health. Book your appointment by phone or online today, and protect your vision!